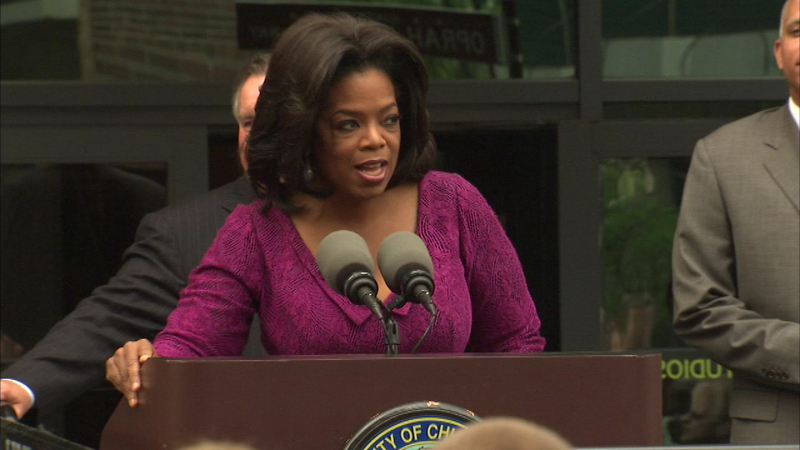 Oprah Winfrey is seen in this undated file image. CHICAGO (WLS) -- Oprah's lifestyle may be unattainable, but you might be able to buy something from her condo at Water Tower Place. 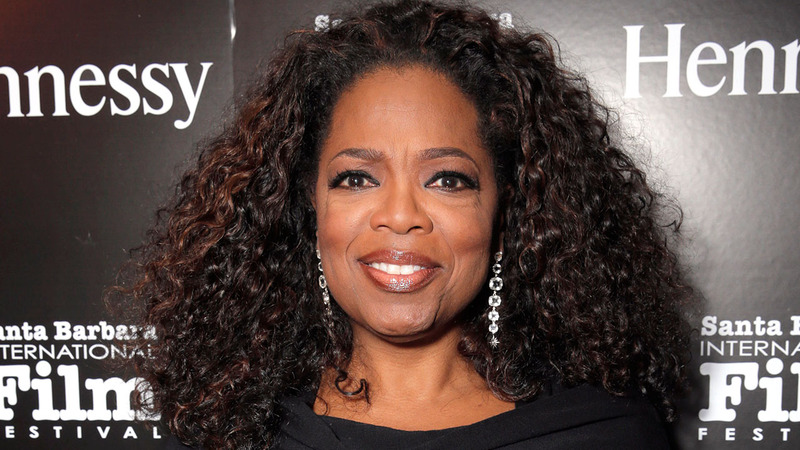 Oprah Winfrey is moving, and now she needs to get rid of some stuff! Surprisingly, however, the media mogul's near priceless possessions are being auctioned off at extremely low prices. Oprah is auctioning the contents of her Chicago home, including antique furniture, paintings, crystal, silver, memorabilia, clothing and accessories. Prices are expected to range from $100 to more than $100,000. Proceeds benefit Oprah's South African girls' school. The public auction is April 25. For more information, click here.